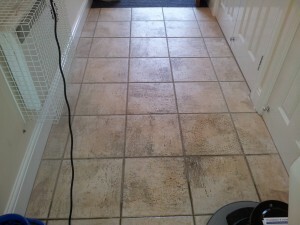 We carried out this amtico floor cleaning in Oxford which was throughout the kitchen and bathroom in a lovely flat. 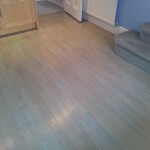 We stripped the floors clean and applied 3x coats of amtico dressing to give it a lovely sheen. The floors cleaned up very well to look almost like new and the client was amazed! 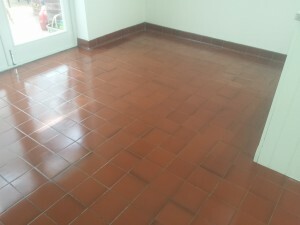 Floor Restore Oxford Ltd are one of only a few Amtico trained professionals in the country and offer amtico cleaning and redressing services in Oxfordshire. We are your only local, amtico trained, amtico cleaning company in Oxford so give us a call for your amtico cleaning in Oxford today! 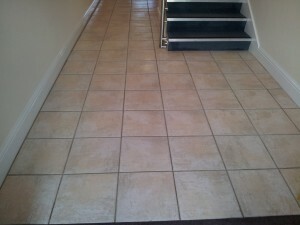 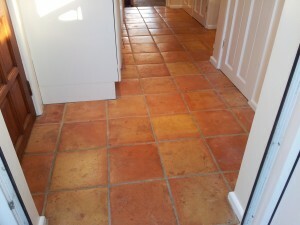 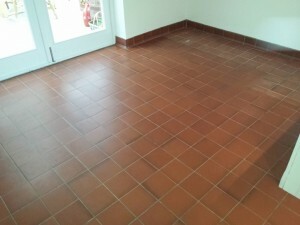 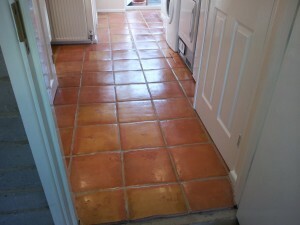 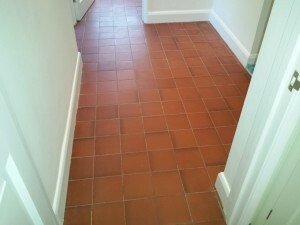 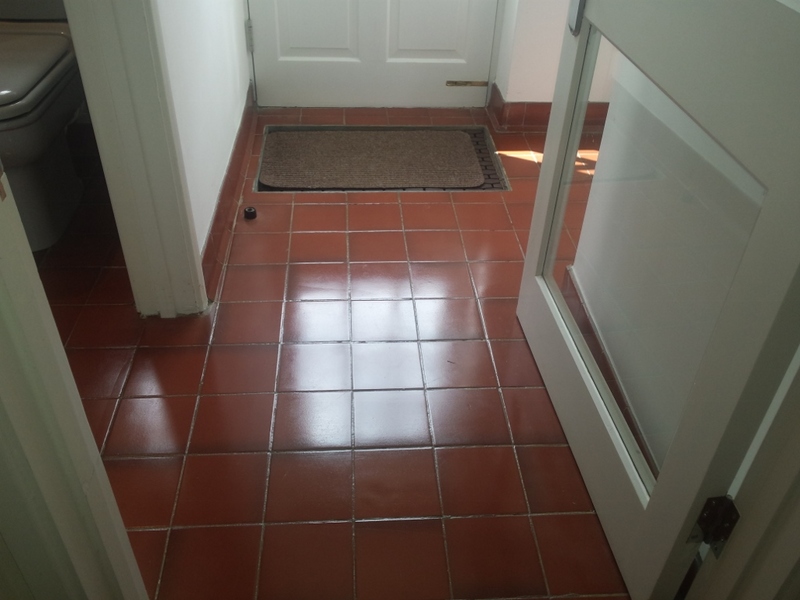 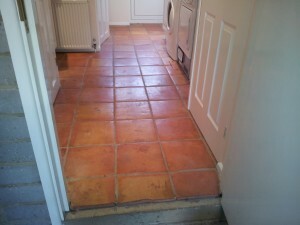 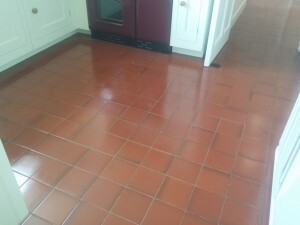 Floor Restore Oxford Ltd offer terracotta floor cleaning services in Oxford and surrounding areas. 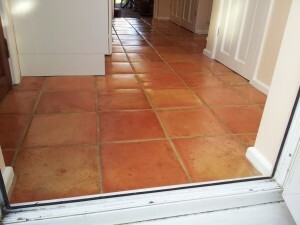 Terracotta cleaning can be quite problematic due to its softness and porosity. 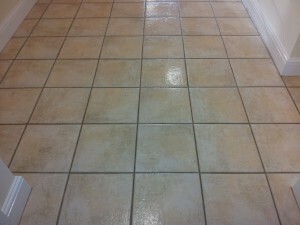 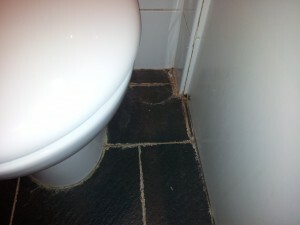 Any previous seals will have penetrated right into the tiles which can not be removed and can create a patchy finish. 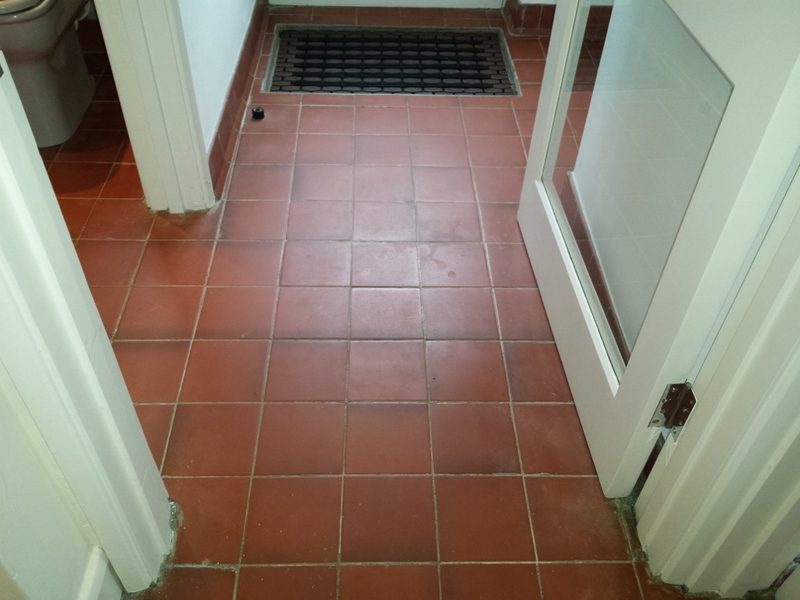 This terracotta cleaning in Oxford however, was fairly straight forward and produced great results….. 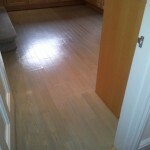 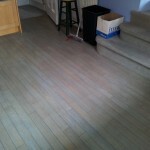 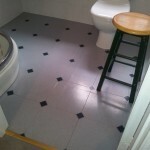 The flooring was in a utility area and w/c. 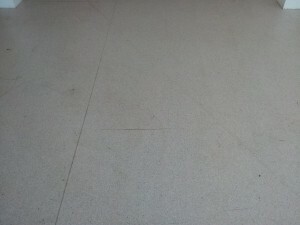 We deep cleaned the floor and neutralised, then thoroughly dried the floors before sealing to finish. 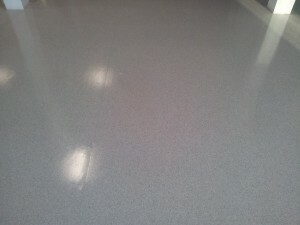 It cleaned up really well and the client was pleased. 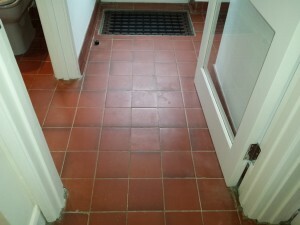 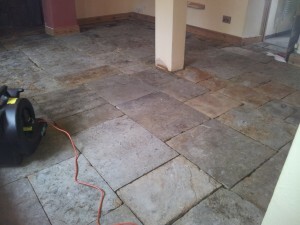 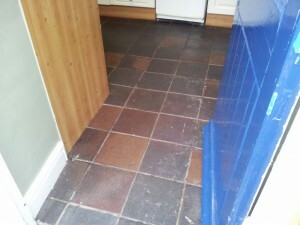 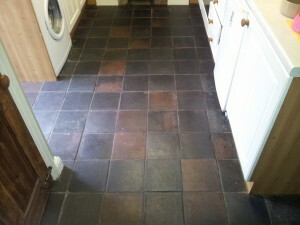 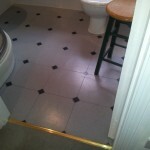 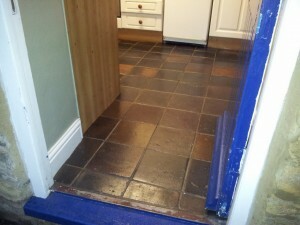 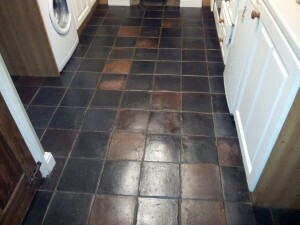 We were asked by one of our customers to restore her kitchen quarry floor tiles in Oxford. 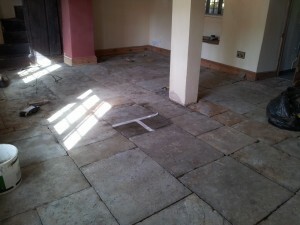 From the pictures you can see that the quarry tile floor was well worn and quite grubby. We began by deep cleaning the quarry tiles with our speciliased equipment in conjunction with our professional cleaning products for quarry tiles, we then applied a high gloss seal to finish. 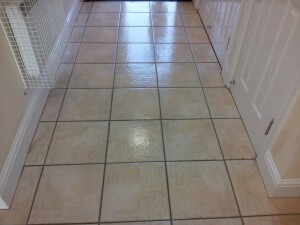 The results speak for themselves and it was just what the client wanted. 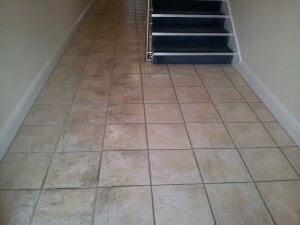 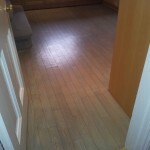 Here is what she said…..
“My floor is looking wonderful and i’ve had quite a few comments, people noticed the difference! 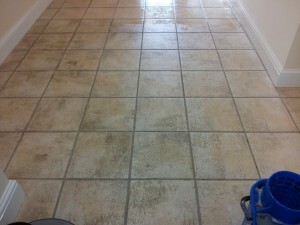 If you have any questions about your quarry tile cleaning Oxford, we would be happy to answer them. 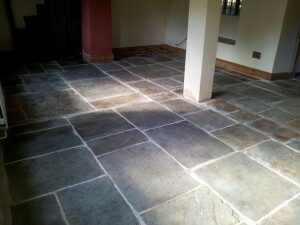 Please contact Richard on 0787 6255526 or email us your quarry floor tile enquiry. 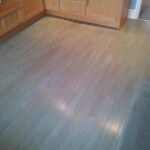 Floor Restore Oxford Ltd are one of only a few Amtico trained professionals in the country and offer amtico cleaning and redressing services in Oxfordshire. 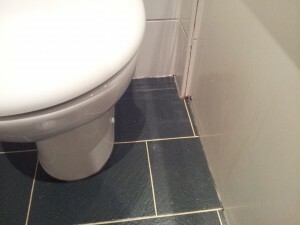 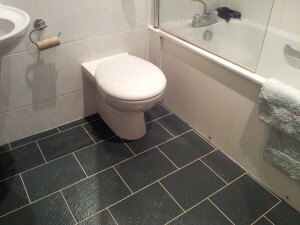 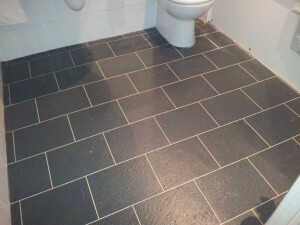 This bathroom is fitted with European Slate Amtico and there was a problem where the shower had been leaking, and over time, limescale deposits had built up and adhesive residues were mixed in with the limescale due to the floor being exposed to on going ingress of water. 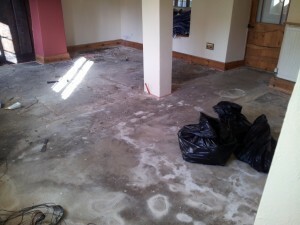 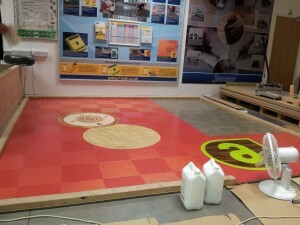 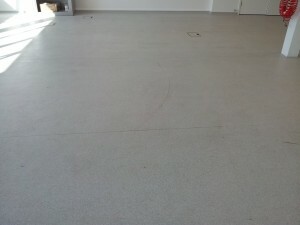 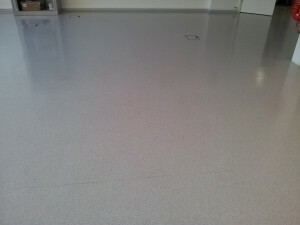 We therefore stripped the whole floor and applied 3x coats of dressing to bring it back to an ‘as new’ condition. 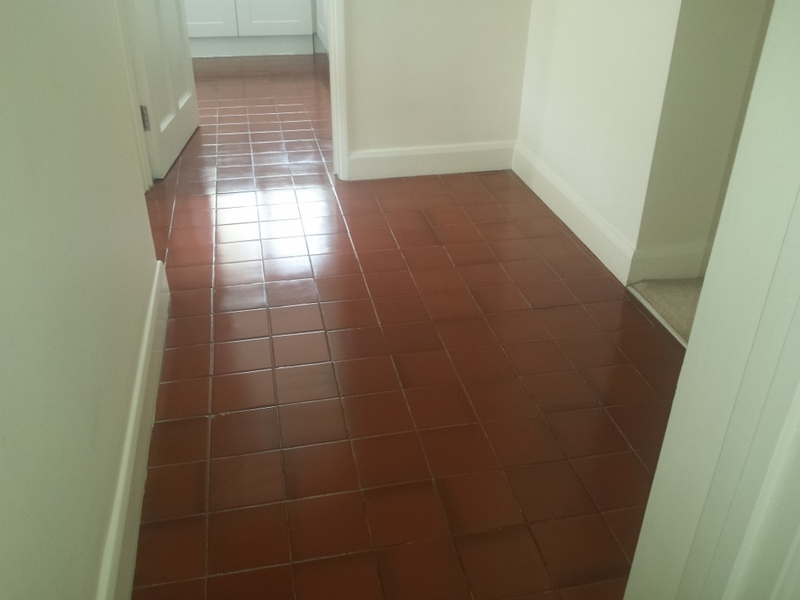 All limescale and adhesive residues were removed and the finish enhanced the colours and gave it a lovely sheen. 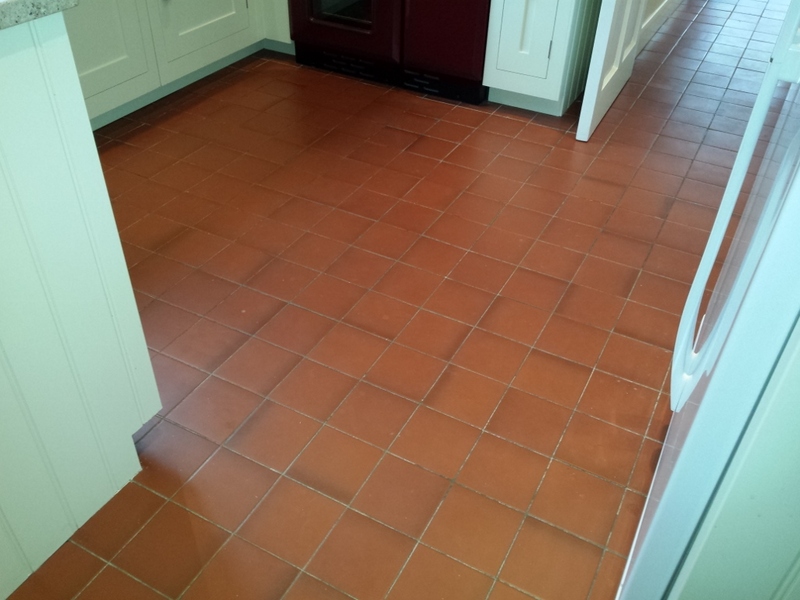 We are your only local, amtico trained, amtico cleaning company in Oxford so give us a call for your amtico cleaning in Oxford today! 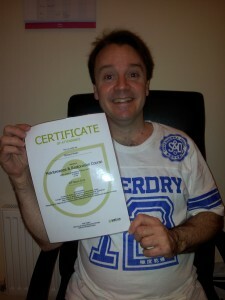 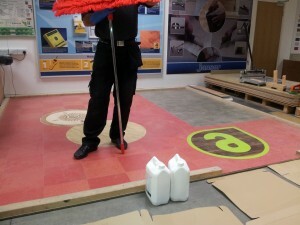 Richard completed his Amtico maintenance and restoration course today at the Amtico International Training Centre in Solihull. 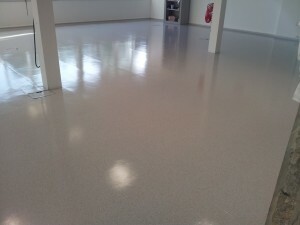 Floor Restore Oxford Ltd are now able to provide full cleaning and re-dressing of all Amtico flooring in Oxford and will come recommended by Amtico International in the Oxfordshire area. 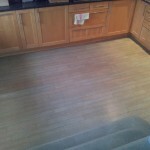 If you would like a quote for your Amtico floor cleaning in Oxfordshire, then please give us a call on 07876255526.